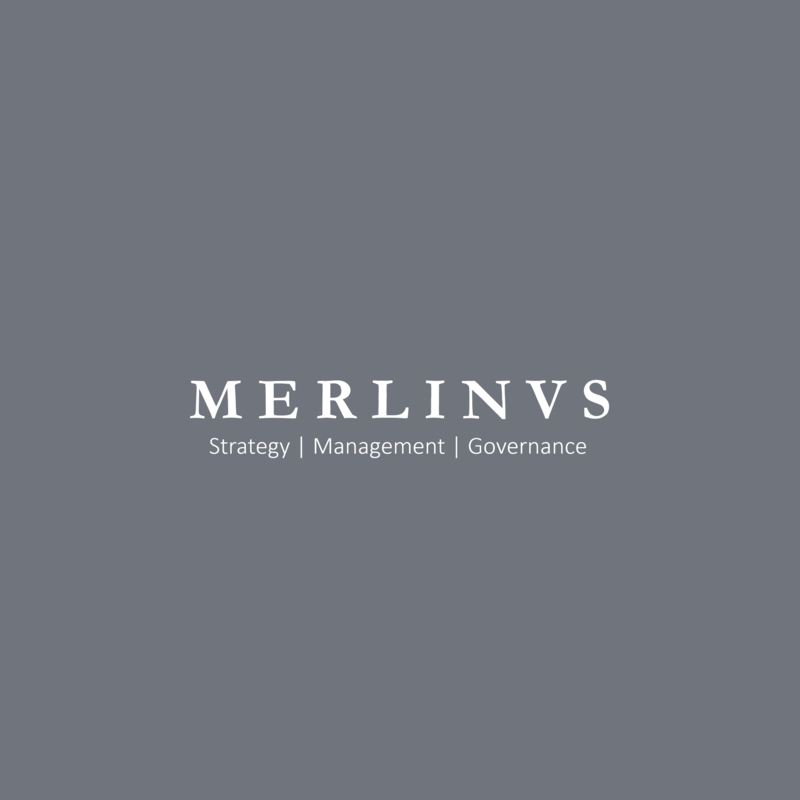 Merlinus works together with clients to establish, improve, and implement their strategic management capabilities, adapting to their changing organisational needs at each stage of a company’s development and growth. Together with subject matter experts around the world, as appropriate, we ensure our clients are able to focus on their core competencies. Our consultancy allows our clients to build up internal capacity to meet current and future strategic and governance frameworks on a solid foundation. The simplicity of solutions provided and their execution are the refinements of careful consideration of all client needs and requirements.